In this post, Thomas King, ROER4D’s Data Administrator and Curator, reflects on the projects focus on curation as a key enabling objective, discussing why large research projects require a curation strategy. 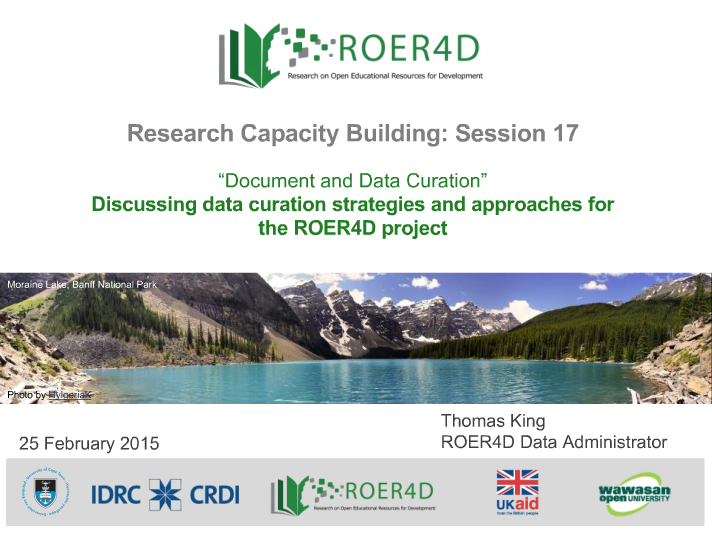 On 25 February ROER4D offered an online seminar on document and data curation and preservation – part of our programme of research capacity building activities. Curation may be one of the less well-known areas of research management, as historically research literature has been largely curated by commercial publishers. 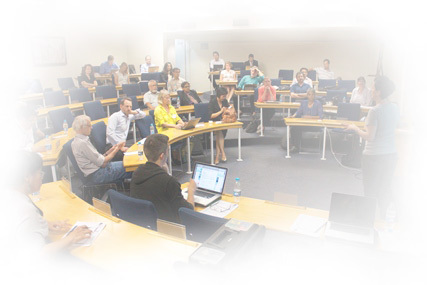 However, for soft-funded research projects, putting in place a comprehensive and sustainable curation policy is vital to ensure the long-term retention and accessibility of outputs, whether to allow for future longitudinal and latitudinal studies or even simply ensuring that research outputs will always be available and accessible to the public. 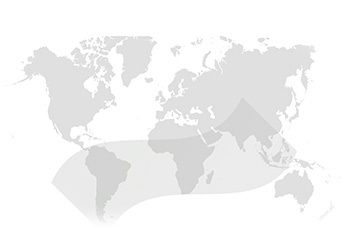 Long-term preservation, curation and accessibility of outputs through a multi-platform data management plan. While curation usually takes place towards the end of a project, we have chosen to make it a strategic area from the outset. Ideally, we’d like to promote ‘creating with an eye to curating’ – encouraging our project researchers and other open academics to think about the long-term when producing their research, from data anonymisation to formatting and licensing their products. We’d like to thank researchers Dr Yasira Waqar and Sana Shams for their first-ever ROER4D attendance, and we hope to see many more ROER4D researchers at many more of our webinars going forward.